I've been helping bodies find homeostatsis for over a decade now, and I love every minute of it. 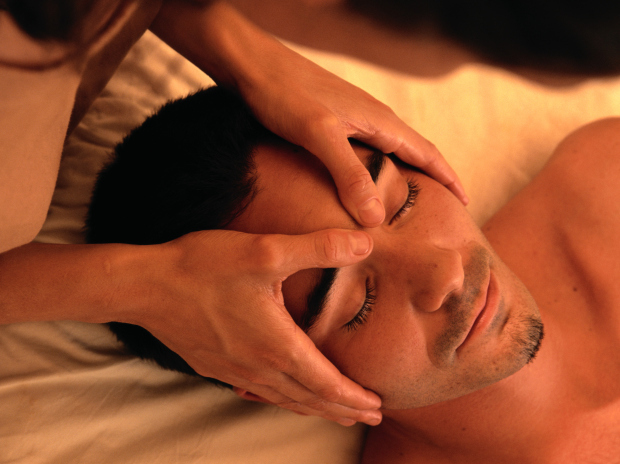 Establishing a professional touch that eases anyone's discomfort and relax's the body. We often put our bodies through tons of stress and in many situations where stress piles on, I help aid the body in peeling those layers of stress away and delievering a new and improved you! So what are you waiting for, You will never find the time, you must make time for yourself, because if you don't, who will? I've been a lead massage therapist for over 6 years at a Massage Envy. I have and currently are a teacher's assistant for a couple of years for the massage school as well as being a teacher for Anatomy. I've been massaging for over ten years and was the most requested therapist in my spa experiences.